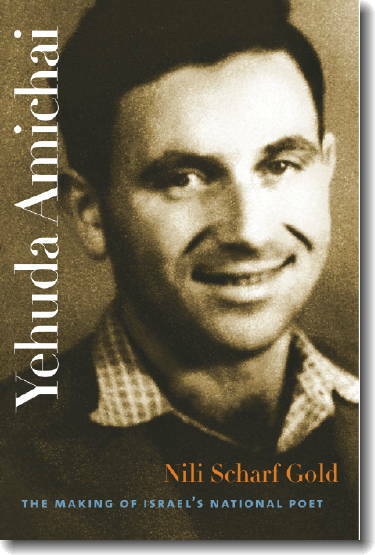 Yehuda Amichai is one of the twentieth century’s (and Israel’s) leading poets. In this remarkable book, Nili Scharf Gold offers a profound reinterpretation of Amichai’s early works and reconstructs his poetic biography. Her close reading of his oeuvre, untapped notebooks, and a cache of unpublished letters to a woman identified as Ruth Z. that Gold discovered convincingly demonstrates how the poet’s German past infused his work, despite his attempts to conceal it as he adopted an Israeli identity.